As more people become ambidancetrous, we all have a little to learn about the etiquette required to respect them as dancers in both their primary and non-primary roles. 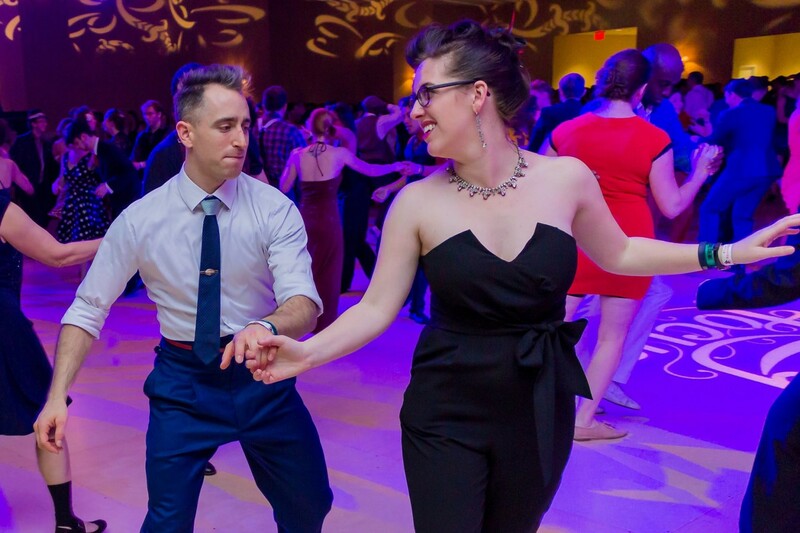 Swing for Kids inspires and empowers students through swing dance. We do this by providing a 10-week in-school Swing Dance program to 5th Graders; the program promotes Social & Emotional skills, Cultural Competency, and Health & Wellness. Now Swing for Kids is seeking aprtners and donors to help expand to more schools — read to find out more about this program and how you can help!